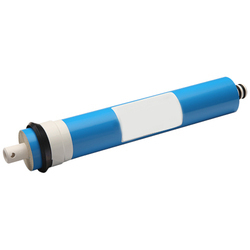 We are a leading Manufacturer of reverse osmosis membrane, ro membranes and ro membrane from Chennai, India. We are totally Based on the skills of our deft professionals and creative workers, we brings you an extensive range of RO Membrane. These components are designed at our well equipped manufacturing unit using the quality proven basic stuff and contemporary technology in conformance with defined quality standards. Having a quality-oriented organization, we make sure our patrons that these components are excellent on counts of resilience and quality. What’s more, patrons can get these components from us within a budget. 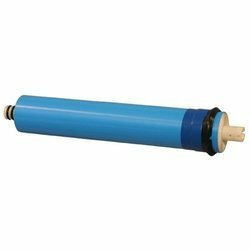 We are the leading organization in the industry, engaged in manufacturing and supplying the best quality range of RO Membrane. 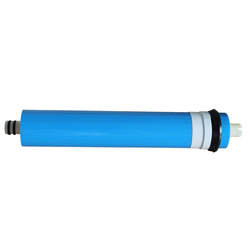 The provided RO membranes are widely used in RO systems to remove dust particles and other impurities from water. 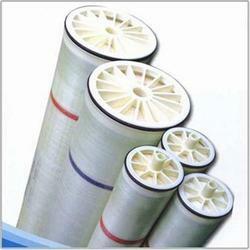 These RO membranes are precisely manufactured by our highly experienced professionals using the modern technology. Offered RO membranes are widely acknowledged by our clients for their easy installation and sturdy construction. 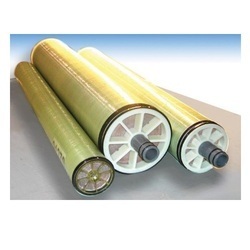 We are recommended amongst the clients for offering a quality approved array of RO Membrane. The RO Membrane we offer is highly demanded for their safe use and durability. Known for their sturdiness and reliability, these products are available in committed time frame.we offers wide range of RO membranes in water and waste water treatment treatment technologies. We are a market-leading firm engaged in manufacturing premium quality RO Membrane. We manufacture this range using excellent quality raw material procured from certified and authentic vendor-base. Our vast infrastructure and professional experts enabled us to manufacture this qualitative range on a very large scale to meet the high demands country-wide. We also provide customization facilities to our customers as per their requirements and demands.